Archangel Ariel can help people get in touch with their spiritual side through nature and activities that are grounding for their bodies. Ariel teaches you to appreciate your inner senses and grow your psychic senses to the natural world. She can help people with their animals and connecting to elemental’s such as the fairies. She can help people manage their lives in a more meaningful manner. She can often apply the principles from Buddhism in her readings. You do not have to be religious to get a reading from her. Have an open mind and be willing to connect to her gentle and kind presence. She can help you bring in more abundance for your life and needs. This is a voice recording sent to your email. 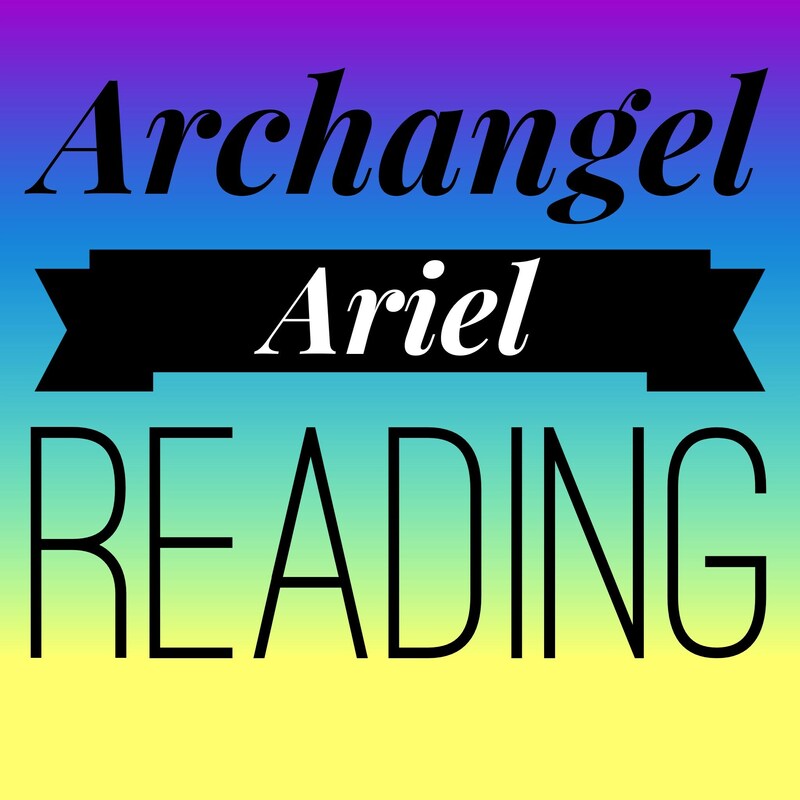 The messages can come from your spirit team, the angels, and Archangel Ariel. I have built up a strong relationship with the Angels through over 10 years of dedication to my spiritual path. I will put out the questions to Ariel and her team of Angels. Information that I may get will be related to the past, present, or future.